Catholic Social Services of the Upper Peninsula has served as a shining example of God’s work throughout the UP since 1915. 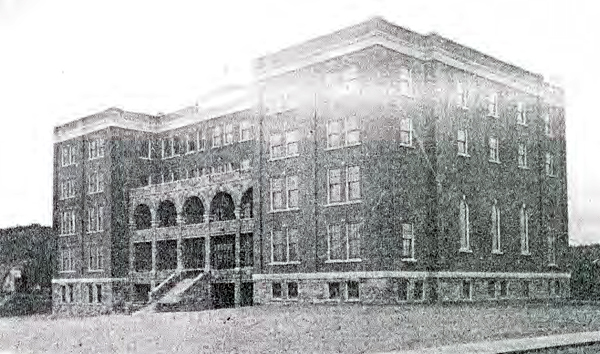 The Holy Family Orphanage opened in Marquette in 1915. The Orphanage was the dream of the Most Rev. Frederick Eis, bishop of the Catholic Diocese of Marquette, who worked for a dozen years, along with other area clergy and laymen, to raise enough money to build the orphanage. The state-of-the-art facility was constructed at a cost of $100,000 and had the capacity to house 200 children. The brick and sandstone structure included classrooms, bedrooms, bathrooms, laundry and kitchen facilities and a large chapel. 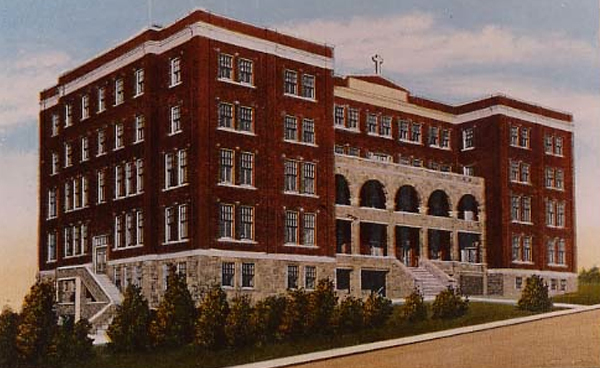 During the fifty-some years that the Marquette orphanage was open, thousands of orphans passed through its doors. The Marquette community was generous in donating resources and funding. In the early 1960s the U.S. government teamed up with Catholic Social Services in a program called Operation Pedro Pan (Peter Pan) to place thousands of Cuban refugee children in orphanages around the country. 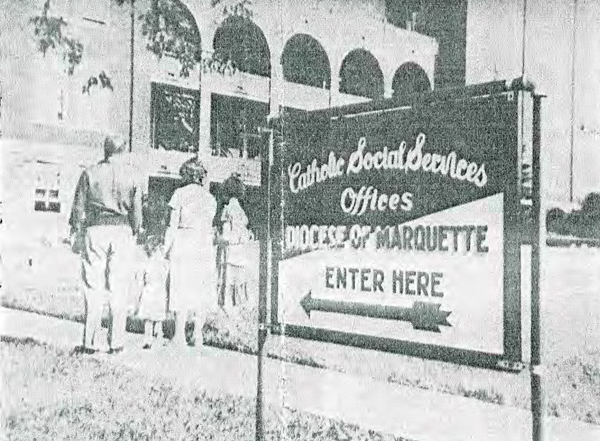 Monsignor Wilbur Gibbs, director of Catholic Social Services, instituted the Cuban program in Marquette. The orphanage finally closed in 1965 and since then it has been left abandoned. Mining Journal, October 14, 1958. Read Article. Mining Journal, December 29, 1984 Read Article.